Central Florida Earth Day has a variety of activities and information for everyone! Music, speakers, massage, kid's activities, and more will all be available to let you know what you can do to help your health, the animals, and the planet--while have fun doing it. Many fun and educational activities will be happening throughout the day at Central Florida Earth Day! Come out for the whole day and take in as much as you can. 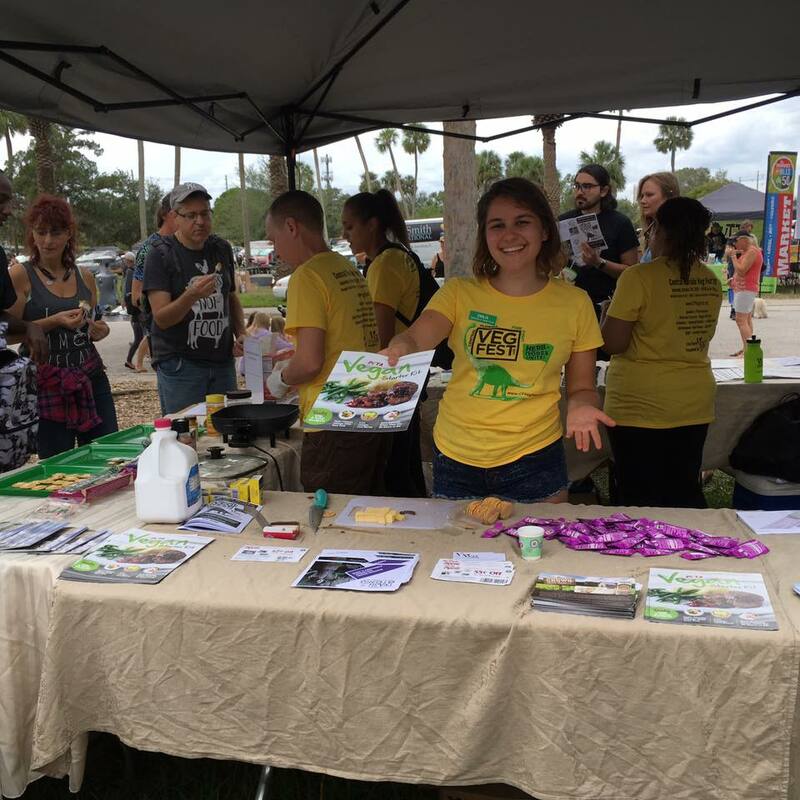 Vegetarians of Central Florida (organizers of Earth Day) will feature the Ask-A-Vegan tent at Earth Day Central. Come get all your questions about veganism answered and sample numerous delicious and nutritious food and drink products, as well as coupons, from a multitude of veg companies, including Alternative Baking Company, Califia Farms, Cedar's, Coconut Cloud, Daiya, Field Roast, Follow Your Heart, Food for Life, GoMacro, Green Goddess Gourmet Popcorn, Herbal Science, Jada Spices, Kelapo Coconut Oil, MaraNatha, Michele's Granola, Miyoko's Kitchen, OCHO Candy, Orgain, Primal Spirit Foods, Rhythm Superfoods, Ripple, Sunshine Burger, Tofutti, and Upton's Naturals (sponsored by VegFund). 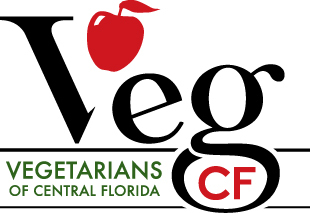 ​​Also at Earth Day Central will be the VegCF booth, so come get information about the group and its activities. VegCF will also be selling new and classic Earth Day and Veg Fest t-shirts, bags, and water bottles. Have you ever wanted to try eating vegan but had no idea where to start? We have just the thing for you! Stop by Vanja's Vegan Voyage booth at Earth Day Central. She has all the tools you need to try it for one week and make sure you are set for success. ​Earth Day special guest and Earth Sponsor IBEX Puppetry’s interactive Endangered Species Puppet Parade engages people of all ages in a fun, upbeat discussion about conservation. Families learn about the native Florida environment as they build their very own endangered animal and pollinator puppets. Their Musical Garden allows participants to explore the roles we humans play in the rhythm of the earth that surrounds us. Then everyone is invited to march in any of their four parades, featuring their colorful IBEX Puppetry kites, flags, and puppets. Meet us for a day of celebration and learning dedicated to the health and healing of our planet! Warrior One Power Yoga will have yoga classes and demos throughout the day at the Mind, Body, Spirit area. Support sustainability in Central Florida by reducing, reusing, and recycling in the Environmental Education section! 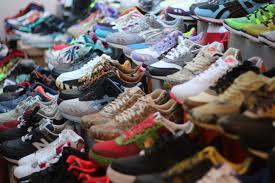 Bring your extra clothes to swap at Global Shapers Orlando. Bring your unwanted clothing, purses, bags, belts, ball caps, blankets, and towels to reuse at Millennium International Textile. Bring your unwanted batteries to reuse at BatterEASE Foundation. Bring your unwanted smartphones, cell phones, laptops, desktops, and cables to reuse at Central Florida Tech Alliance in the City of Orlando section. Join Orange Audubon Society bird experts in a 15-20 minute nature walk along the Lake Eola shore at 11:00 a.m., 12:00 p.m., 1:00 p.m., 2:00 p.m., 3:00 p.m., 4:00 p.m., and 5:00 p.m. 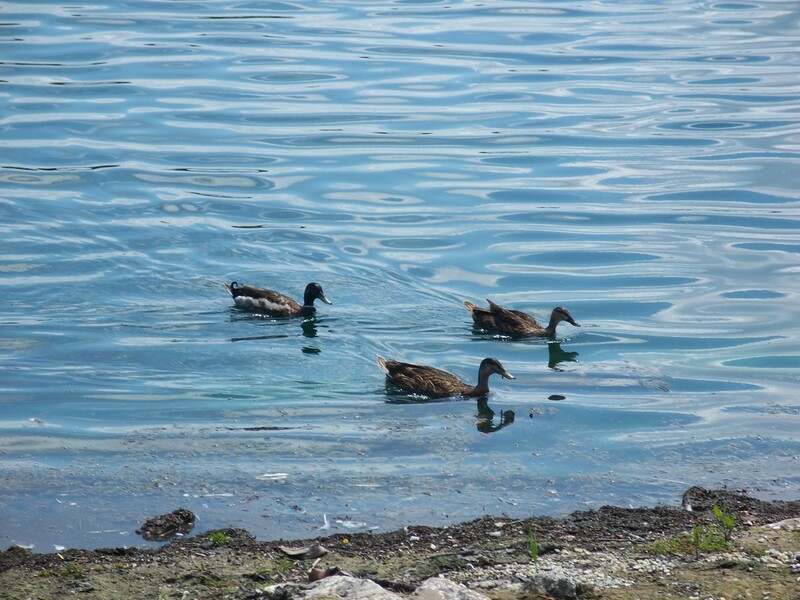 Ask your questions about the swans and native birds of this popular Central Florida lake. Children are welcome. Meet at the Orange Audubon Society tent in Environmental Education. A free photo booth will be located in the center of the east lawn, featuring various fun props and a Central Florida Earth Day background. Photos will be posted on our Facebook event page approximately one week after the event for visitors to like, share, and tag themselves! Make sure you don’t miss out on this fun, free activity! Presented by Matthew James Media. The Global March for Elephants, Rhinos and Lions will start at 2:00 p.m. at the Global March for Elephants & Rhinos booth. They will have some signs but please feel free to bring your own. You can also pick up masks there to color and wear. They encourage you to have fun and dress up as either an elephant, rhino, lion or other endangered species! A solar energy company will be demonstrating a working photovoltaic system with approximately 3 kilowatts of power. The system will be hooked into the park's grid to create power for the event! In this class we will put on our permaculture lenses and discuss a handful of Florida-friendly ferments. These seasonally inspired recipes will shine a bright light on locally grown foods such as papaya, daikon radish, citrus, loquat, and more! We will explore easy to learn recipes that highlight traditional ingredients found in the classics as well as experimental ones. Check out all the fun stuff happening in the Activities area of the Northeast Corner! 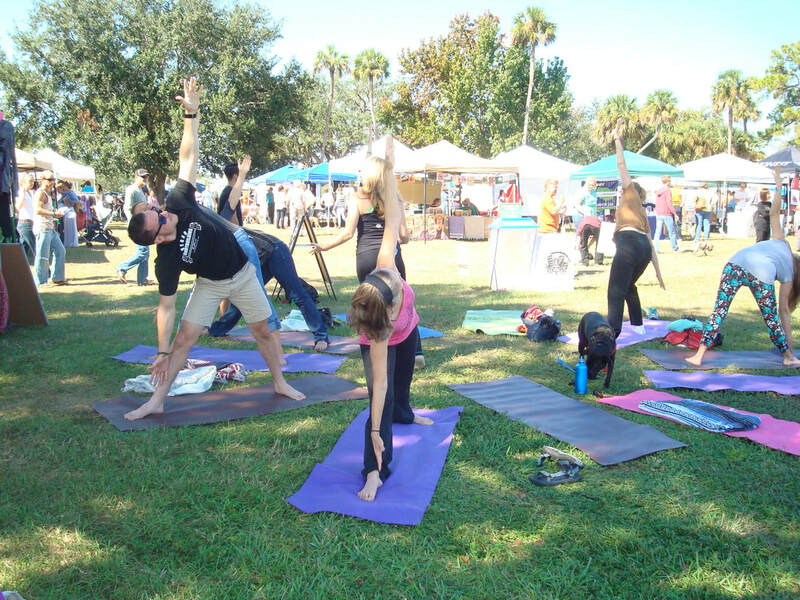 There will be a daytime telescope by Emil Buehler Planetarium, tai chi by Hsin Yung-I Chuan School of Tai Chi, meditation by Heartfulness Meditation Orlando, AcroYoga by Orlando Acro Club, and Bumperballs by KIDFITSTRONG. Come say hi at the Florida Veggie Singles booth! We have name tags and photo ops to help you find other amazing veg-minded singles! Vanja Grbic of Vanja Dance will belly dance with isis wings, fan veils, and swords at 10:50 a.m. and 1:50 p.m. at the Acoustic Music Stage. Serafina Schiano of Fusion Fridays with Serafina will belly dance fusing Balkan-influenced music & styling with a modern twist at 11:50 a.m. and 2:50 p.m. at the Acoustic Music Stage. Come by the Big Red Bus on Washington Street and give blood at Earth Day! Each donation, taking only about 20 minutes of time, saves three lives. Hosted by OneBlood and Atheist & Humanist Blood Donors.